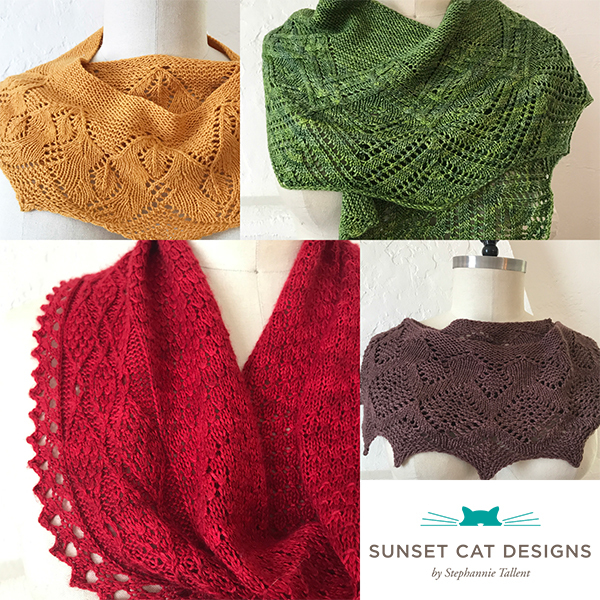 I’ve just bundled some of my best selling shawl patterns! 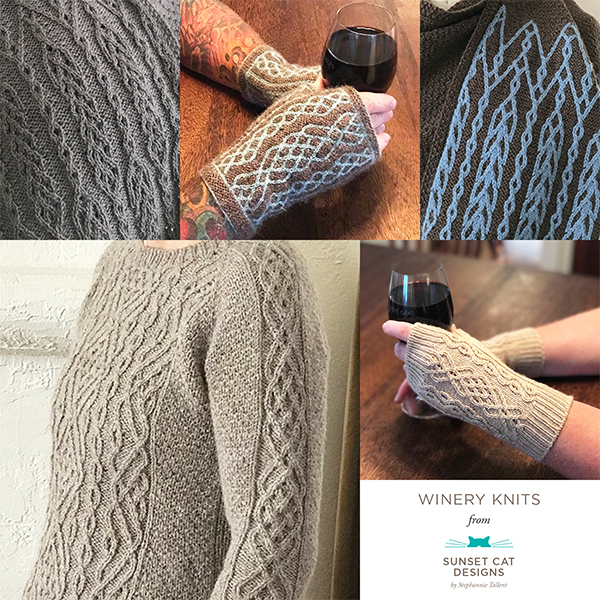 Purchase all patterns in each of the following sets to get 10% off the total for that set. No coupon code needed, and previous purchases count towards the total. These showstoppers let you show off your lace knitting finesse. 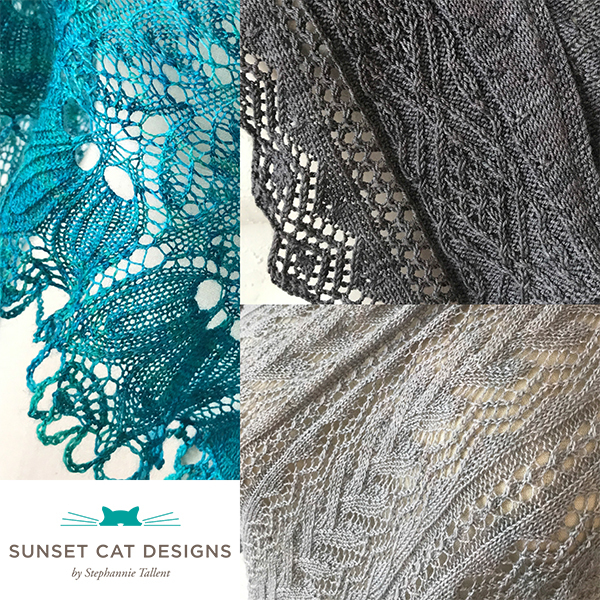 Patterns included: Beneath the Moon Shawl, Under the Sun Shawl, and In Love with the Night Mysterious. Color, Cables and Lace, Oh My! These are the shawls that make people go “ooooh”. Play with techniques as you work these thoughtfully balanced beauties. 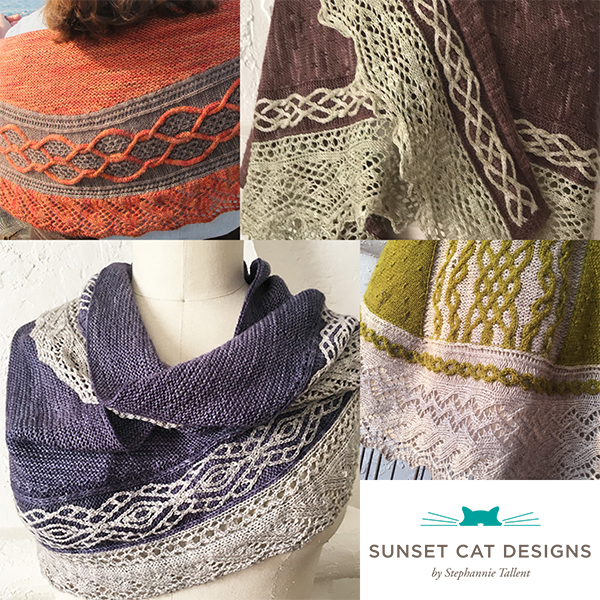 Patterns included: Alongshore, Sand Ripples Shawl, Escondido Falls Shawl, and Estuarine Shawl.